Benefits - Summit Polymers, Inc. 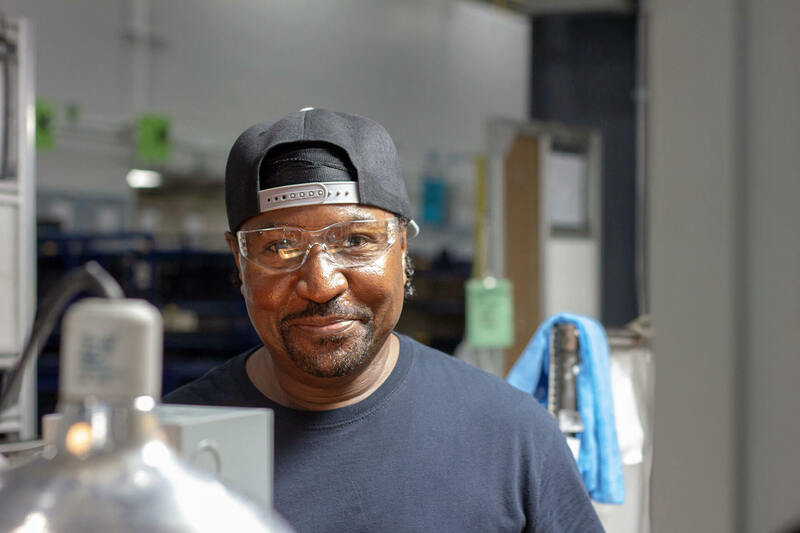 Summit provides competitive wages and a variety of benefits for employees. Our standard benefits package includes excellent health coverage (medical, vision and dental), retirement (401k), life insurance and disability. Our employees enjoy a liberal amount of paid time off based on seniority and a rolling anniversary calendar. Memorial Day, Labor Day, 4th of July, Thanksgiving, Black Friday, Christmas, Christmas Eve, and New Years Eve. We also have a few floating holidays around Christmas time because of the automotive industry shutdown. We offer a variety of company paid trainings for professional development, including Microsoft software training onsite. There are other opportunities for self-paced or classroom training, both onsite and offsite. We provide tuition reimbursement up to $3,500 a year for classes that educate employees pertaining to their current role or career progression within the company. Courses must be pre-approved and the reimbursement amount is based on the grade received for the class.